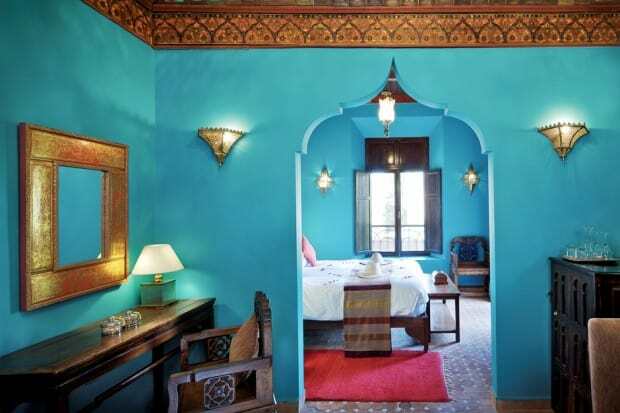 Sir Richard Branson fell in love with this Kasbah in the Atlas Mountains and transformed it into a luxurious boutique hotel with tented suites and a spa, making Kasbah Tamadot one of Morocco’s most memorable escapes just a 45-minute drive from Marrakech. 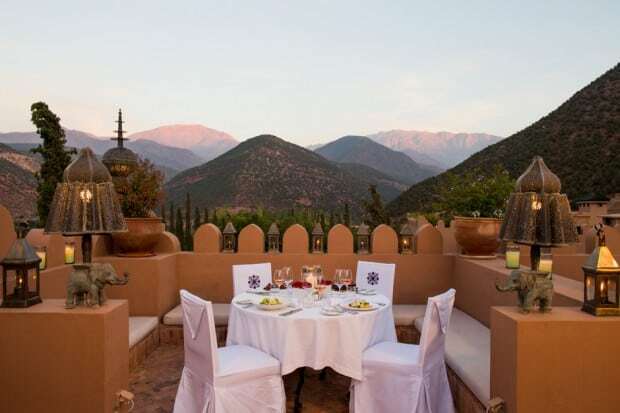 Just one hour south of Marrakech, Kasbah Tamadot is a world away from the hustle and bustle of city life, nestled in the foothills of the Atlas Mountains with only a small Bedouin village for company. 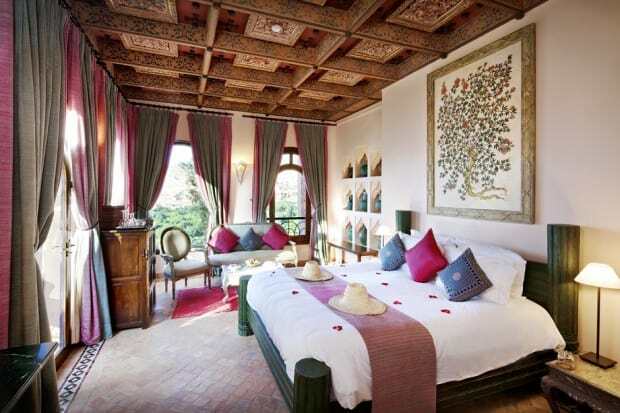 The fairytale palace retreat, described by one Indagare member as ‘practically perfect’, is part of Sir Richard Branson’s ‘Limited Edition’ hotel group, boasting their signature mix of high luxury and an authentic appreciation of location and community. The hotel is popular with couples and big family groups (children, known as ‘camels’, are welcome at certain times of year – check with our team for dates) who enjoy the privacy of its isolated location and distractions of the adventurous excursions and spa. 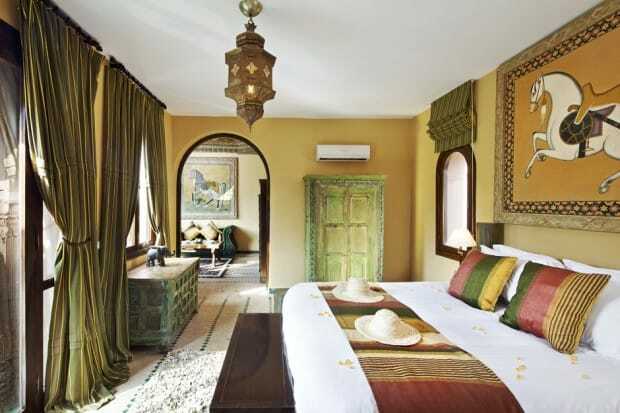 All bedrooms are decked out in traditional Moroccan and Bedouin style with antiques from around the world, and each of the fifteen bedrooms in the main house boast unique views, style and layout. In the Master Suite, a few minutes walk from the main building, there are three separate rooms and a private pool making it popular with groups and those wanting extra privacy. 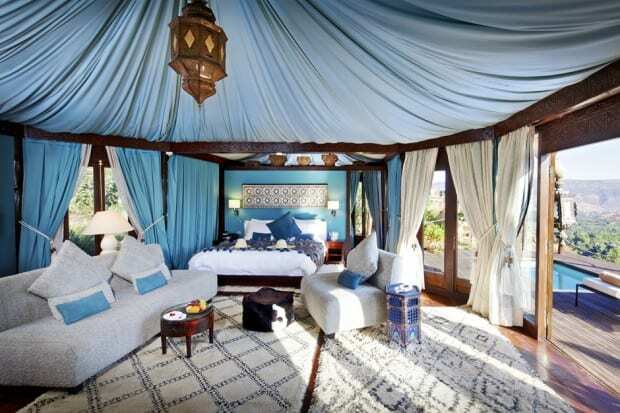 The most luxurious rooms are the ten Berber Tent Suites, and many of them have private terraces, jacuzzis, outdoor dining areas, plus baths positioned to take full advantage of the stunning Atlas Mountains views. There is one restaurant, Kanoun, offering relaxed fireside dining with both local and international menus, plus a great selection of Moroccan wines. Guests can also eat under the stars on the rooftop or request a private picnic at one of the many stunning spots around the hotel. The kitchen also offers cooking classes by special arrangement where guests can learn traditional Moroccan and Berber dishes. There are a huge range of activities on offer and tennis and a three-hour morning walk on Thursdays and Sundays are all complimentary. 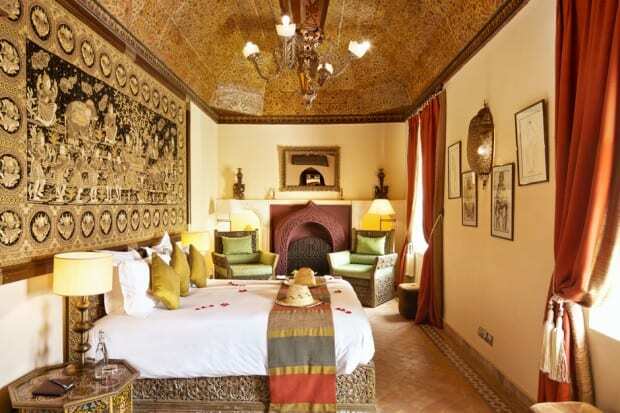 The hotel can also arrange more challenging guided hikes through the Atlas Mountains, including a two-day trek to the Toubkal peak, the highest point in North Africa. Nearby, there is also mule riding and 4×4 excursions through the Orika Valley to the Safron Gardens (where the hotel sources its beauty products). Alternatively, the Asounfou Spa (the Berber word for relaxation) is the perfect escape with an indoor pool, five treatment rooms, a sauna and traditional Hamman. 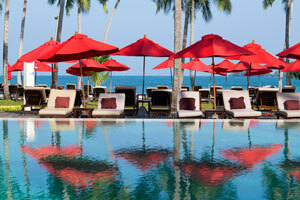 There is also a spectacular hillside outdoor massage area, perfect for couples. Mostly couples and families with older children, though young kids are welcome during specific weeks. 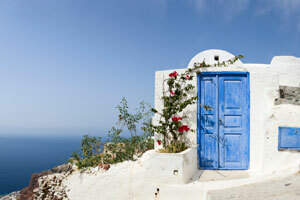 Contact your Indagare Travel Specialist for more information.